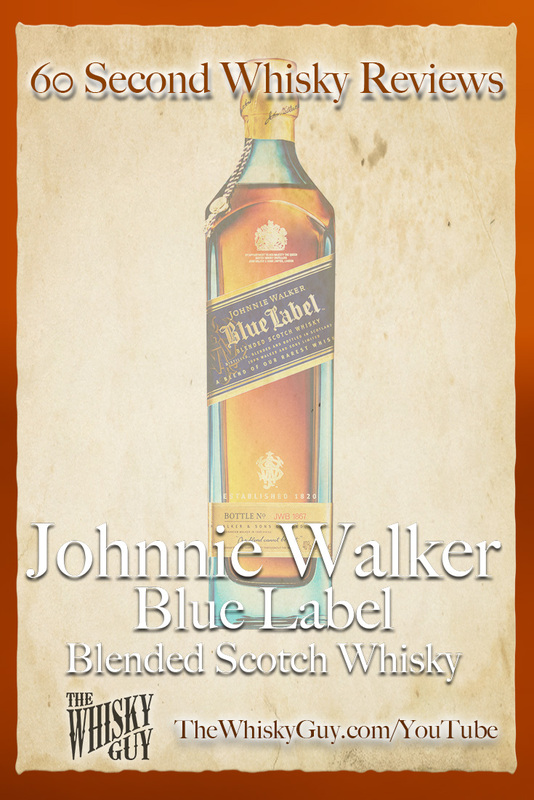 Does Johnnie Walker Blue Label belong in your whisky cabinet? 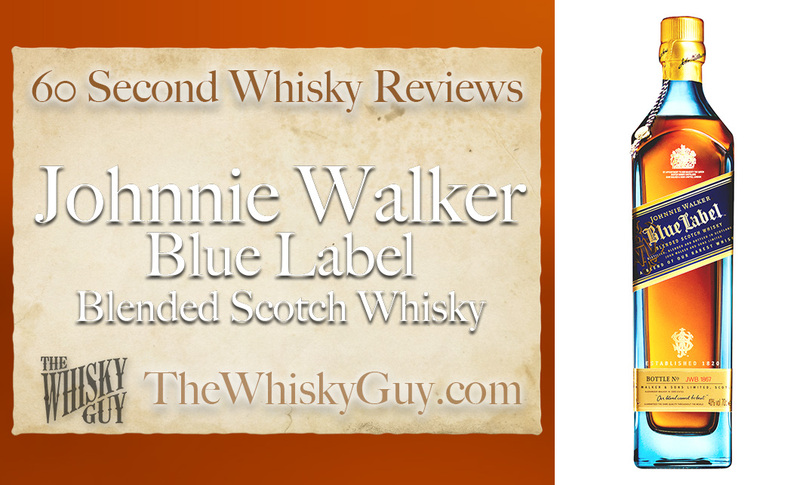 Find out as The Whisky Guy reviews Johnnie Walker Blue Label Blended Scotch Whisky in 60 Second Whisky Review #097! 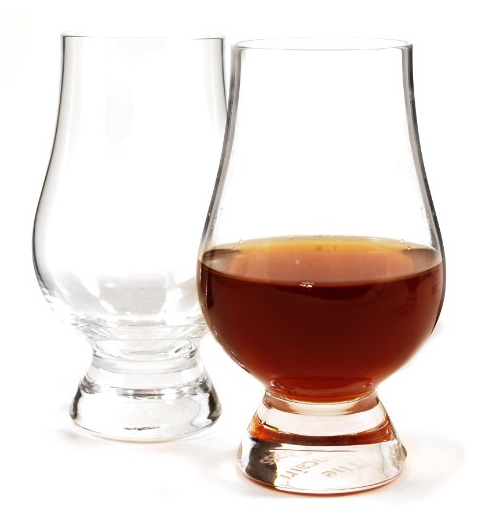 Say the words “Johnnie Walker” to a whisky-lover and they’ll probably follow up by asking if you’ve had Blue Label – but should you believe the hype? 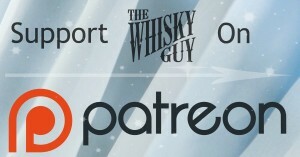 Give me 60 seconds and find out as The Whisky Guy tastes Johnnie Walker Blue Label Blended Scotch Whisky in 60 Second Whisky Review #097!